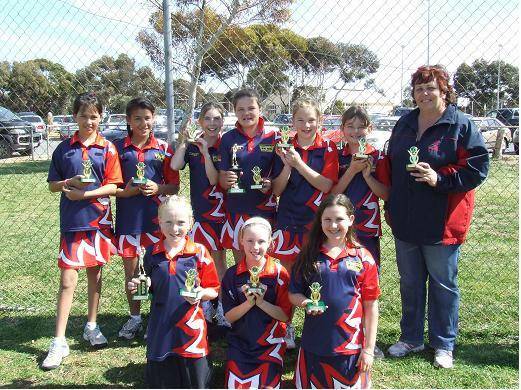 CJs play with the Kadina & Districts Netball Association at the green Kadina courts next to the Rec. Centre every week. AGM last Thursday in February.